Where floorstyle come in budget! A complete home design STONES for floor, wall, Decoration!! Bhandari Marble comes in a wide range of colors, making it an ideal choice for Home villa and projects any type of flooring, elevation and Decoration. BHANDARI the 500 colours of hues MARBLE STONE available, 360 degree vein patterns and grain distinguish various types of marble from BHANDARI MARBLE GROUP. eye catching pattern might be difficult to differentiate the types of marble. With so many options to choose from BHANDARI MARBLE GROUP it’s helpful to do some research so you make the best decision for your renovation project from our ebook! it can add sophistication to a home villa and projects an artistic flair. With personalized your home floor, elevation and Decoration with BHANDARI MARBLE GROUP eBook catalogue!!! 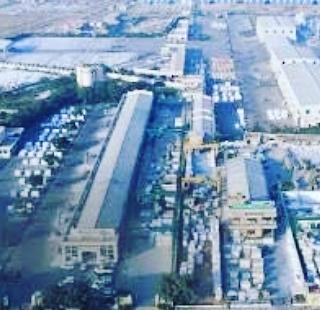 Prices of Marble are in India on a square foot basis and other countries square meter basis and Marble block price per ton basis, government duty, taxes, fright etc extra. If you want your home, villa and project’s elevation, flooring and Decoration, kitchen, and bathrooms to reflect your elegant taste, BHANDARI MARBLE GROUP marble floors offer a perfect solution. The subtle veining and distinctive shine make marble highly desirable in both older homes and new construction. For your budget and beauty of home we have team of experts who suggest you better Understanding the cost of marble floor installation helps you plan your project with a practical budget in mind. Mostly homeowners pay about 30 to 100 RS per square foot for Indian Marble, 100 to 200 RS for Imported Marble and 200 and Above for Italian Marble professionally installed marble flooring, but a number of factors affect the total cost. For example, choosing a specialty Dark colours highlighter marble or requesting a custom design will result in a higher price per square foot. Installation cost 18 RS to 25 RS per sq feet and for Italian Marble 50 RS to 100 RS. Many types of colours and designs are available on BHANDARI MARBLE GROUP like White, Beige, Black, Green, Pink, Yellow, Brown, Wood, Cream, Gold, etc. Many type of finish also customize on BHANDARI MARBLE GROUP like Rough, Polish, Entice, Brush, Vain finish, Tumbal, etc. Normally 16 MM plus minas 2MM thick Marble available but we can Customize 18 MM, 20 MM, 25 MM, 30 MM 40 MM 50 MM and more. And Install source them through the Bhandari Marble company suggestions contractor who installs them. If you decide to buy the marble yourself, the price depends on the Size and quality of the Marble as well as any Polish or finishes or thickness!!! Basic marble tiles start at 5 RS per square foot to 30 RS per SQUARE foot and Slabs 30 RS to 100 RS. Expect to pay up to RS 75 per square foot for higher-grade marble flooring!!!! If you love the look of Italian marble floors, then Katni Marble also available as Italian Marble look at BHANDARI MARBLE GROUP. Use standard Marble of BHANDARI MARBLE GROUP and injoy the beauty of floorstyle, for the rest of the outer space to keep your overall project budget in check. Most marble Slabs are 3 by 2 foot to 8 by 4 feet but BHANDARI MARBLE GROUP suggest you for 4 by 2.5 foot Size is good for installation for floor and walls and tiles are 12″ by 12″ Custom sizes add to the price and larger tiles cost more.Thicker tiles offer more durability but greater price tags. It’s very important hiring a expert professional to install marble flooring makes more sense for Marble installation if you want the installer to place the tiles diagonally instead of horizontally expert team are provided by BHANDARI MARBLE GROUP. 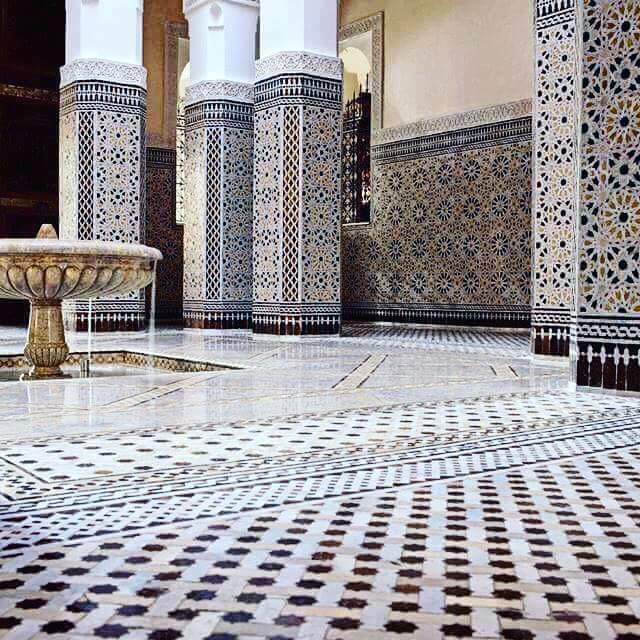 If you want your marble floor to include a border, motif, mosaic or other special design, you’ll pay extra. Please for quotes from installers, ask them to services covered under the contract. Cleaning and polishing your marble floors will reduce staining. the lines of color that run through marble. vary from one stone to the next. Some people prefer heavy veining which is less expensive budget price Marble. Compared to other types of flooring, marble lasts much longer. As long as you care for it based on the BHANDARI MARBLE GROUP instructions. BHANDARI MARBLE GROUP MARBLE is a healthy option for flooring. Unlike carpet and other soft flooring options, marble is easy to clean. At home villa and projects marble flooring suits an elegant and high-end. BHANDARI Marble layout might appeal to you if you prefer a less obtrusive marble floor design. However, you can get creative with marble and turn your floor into a work of art with decorative designs. Using a different colour of marble , create a border around an entire room. 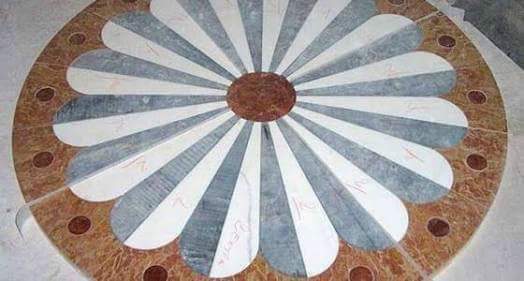 BHANDARI darker border of marble Using a set the border. The main differences between marble and travertine come down to each stone’s hardness, pattern, and surface finish. We can say tell marble apart from travertine. Travertine is a different stone from marble and it has its own unique properties and metrics. Travertine is a form of limestone deposited by mineral springs, especially hot springs. Travertine often has a fibrous or concentric appearance and exists in Red, Silver, nocho, white, tan, Beige cream-colored, and even rusty varieties. It is formed by a process of rapid precipitation of calcium carbonate, often at the mouth of a hot spring or in a limestone cave. In the latter, it can form stalactites, stalagmites. It is frequently used around the globe as a building material. In India BHANDARI MARBLE GROUP is main manufecturer, Supplier of Terventine Marble. travertine is often sold as marble or limestone, even though it’s neither. Travertine is a natural stone, just like marble, granite, and other stones. travertine , marble , versus , pool , pool deck , patio , driveway … Travertine is the member of the limestone rock family which is usually formed . Sometimes known as Travertine Limestone or Travertine Marble, the stone is characterised by pitted holes and troughs in its surface. Travertine is one of the great Stone. Beige Travertine Marble. Application Area: Walls, Staircase Marble Type: Imported Marble Color: Beige, White Finishing Unpolished. Silver Travertine has a cream colored background with bands of beige and grey tones; perfect for countertops, flooring, Elevation and Decoration. Exporter, Manufecturer, Suppliers of Marble, Granite and Natural stones!!! Fantasy Brown marble exported from India features a beautiful, flowing pattern of apricot, pewter, and chestnut. This incredibly versatile natural marble. Fantasy brown Marble Thus far, after experiments wth an extra piece. Fantasy Brown Marble. One of the hottest countertop stones on the market right now is actually a marble, even though many . Tile carries Fantasy Brown Satin in natural stone marble slabs and is one of the harder marbles and is well suited for kitchen. But every now and then there comes a granite, marble, or quartzite that we just can’t … Fantasy Brown is one of those stones. Tile carries Fantasy Brown Satin in natural stone marble slabs and is one of the harder marbles and is well suited for kitchen. Fantasy Brown marble exporter from India features a beautiful, flowing pattern of apricot, pewter, and chestnut. This incredibly versatile natural stone is recommended for both residential and commercial property installations. It is the perfect choice to create stunning marble countertops, statement kitchen islands, marble tile floors, and accent walls where its natural beauty and drama is highlighted. What Flooring Matches Fantasy Brown Marble is a natural stone!!! A light tile or hardwood floor is the best match for Fantasy Brown Marble. As mentioned earlier, almost every wood finish pairs well with this countertop. If you choose to go with a Marble, find a hue of taupe, white, or cream that will look good in your kitchen by bringing tile samples to your fabricator and holding them up against the actual slab of marble. That’s the best way to make sure the Marble looks good with the unique colors in your Fantasy Brown. Looking for Fantasy Brown Marble in the greater BHANDARI MARBLE GROUP Kishangarh, Rajasthan, India factory & showrooms to see full slabs of Fantasy Brown and other beautiful natural stone and Granite. Backsplash Matches Fantasy Brown Marble? If you are installing Fantasy Brown Marble in your kitchen, the backsplash is a great way to add in a bit of classic white marble. What Cabinets Match Fantasy Brown Marble. like the white marbles which it resembles, Fantasy Brown Marble naturally complements quite a few cabinet colors and styles, including white, black, gray, cream, espresso, cherry, and maple. The neutral palette of Fantasy Brown Marble makes it easily adaptable to a wide range of styles, from traditional to contemporary. Edge profiles can make all the difference when it comes to highlighting the different characteristics of this countertop. Fantasy Brown Marble runs from RS 120 to RS 150 per square foot, and we can supply both standard polished and brushed finish. One of the Top countertop Marble stone on the market right now is actually a marble, even though many home villa and projects prefer Marble, granite or Natural Stone for Natural Beauty. Fantasy Brown Marble! This beautiful Indian Marble stone is much harder than the typical white marble that are often used in kitchens. Fantasy Brown Marble is closer to a very hard stone in terms it will hold up in your kitchen. 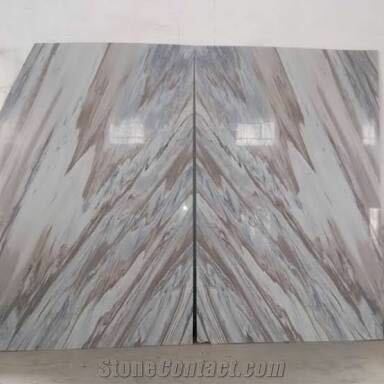 Many exporters actually label it as a quartzite so that their buyers can anticipate the hardness and durability of the stone. This hardness means you can use Fantasy Brown in your kitchen without having to worry about it getting etched or stained easily. With proper sealing, this stone will look like new for many years to come. Fantasy Brown has smooth, diagonal lines of translucent gray and white with swirls of faint pastels, making it a great choice for home villa and projects!! Fantasy brown marble look of marble but the durability of Granite. Fantasy Brown marble stone is a natural stone so it can vary in color and pattern from batch to batch. Buyers should make their final choice only after looking at the full slabs. Fantasy Brown Satin is a marble from Bhandari Marble group, Kishangarh, Rajasthan India. Fantasy Brown is such a hard marble, that it needs to be cut using a marble gang saw. Due to its hardness, it is well suited for kitchen countertop use. Fantasy brown Marble The diagonal movement in this marble, the brown veining, plus the off-setting cream and white tones give this Marble stone a dramatic look. During the brushing process, an epoxy resin is applied to the surface of the marble stone to fill in any natural pits, cracks or fissures that may exist. Fantasy brown Marble This does not affect the durability, maintenance or beauty of the stone. It is possible for some of the more minute pits that are too small to effectively hold the resin, to reopen during other finishing stages. Fantasy brown Marble this will not detract from the overall quality or appearance of the marble stone. The qualities of the marble stone, the slabs are book-matched, meaning slab one and slab two will be cut and brushed to create a mirror image of each other. These are then kept in sequence, which allows for a consistent flow in pattern. 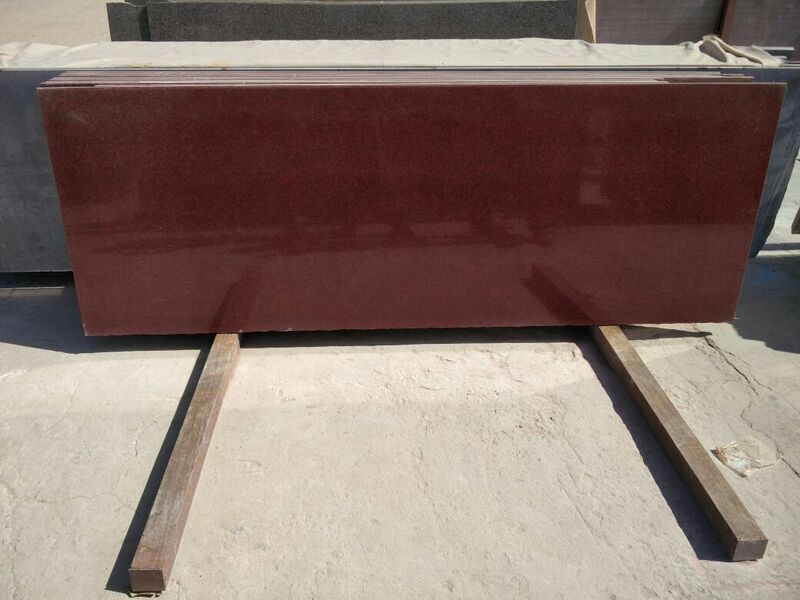 This Marble stone to ensure safety while handling and fabricating the slab. As a natural MARBLE stone product, it is recommended that this be sealed to extend its longevity. Bhandari Marble World is the India’s Top leading Marble manufacturer and supplier of marble, Italian marble, Indian marble etc. We provide the all type of Marble, Granite and natural stone with quantity and quantity!! We are supplier,trader,dealers,manufactures of Italian marble,white marbles Italian white marble from Kishangarh, Rajasthan India. makrana marble suppliers, manufacturers, dealers, wholesalers & exporters in Jaipur, Rajasthan. Get latest & updated makrana marble prices. Find here various types of Indian marble and get verified list of marble, we are suppliers, manufacturers, traders and exporters from India. 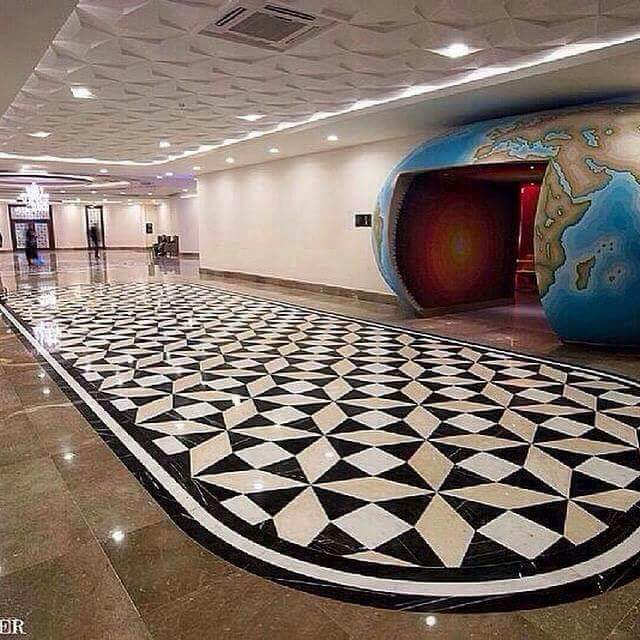 Variety of colorful marbles, used as hall/television wall for airport and Hotel.Distinct adornment effect Marble Tiles win favor, Price is reasonable, Inquire! We are supplier of Marble, Granite & Stones. Granite, Marble, Sandstone & Others. Granite, Marble, Sandstone & Slate Stone. selling Marble Slabs in Jaipur, Rajasthan. latest info on Marble Slabs, we are suppliers, manufacturers, wholesalers . We are selling White Marble in Kishangarh, Rajasthan. Get latest info on White Marble, Makrana Marble, suppliers. best marble, granite suppliers, distributors in Jaipur for kitchen, home, floor, stairs and get italian marble with quantity and quality in best price. is a top marble and granite manufacturer in India. This marble company is also a renowned marble supplier as it offers a vast array of marble granite and natural stones. We are manufacturers, suppliers and exporters of Indian Marble Tiles, Granite Slabs and Marble Stones in Kishangarh,Jaipur, Rajasthan,India. White Marble in Kishangarh. Being one of the reputed organizations in the market, we are engaged in offering an exclusive range of more.. Being a noteworthy enterprise of this industry, we are offering a wide more.. Price Range: Rs.50 – 150 per square feet. Bhandari Marble World is the India’s Top leading Marble manufacturer and supplier of marble, Italian marble, Indian marble etc. We provide the best quality.